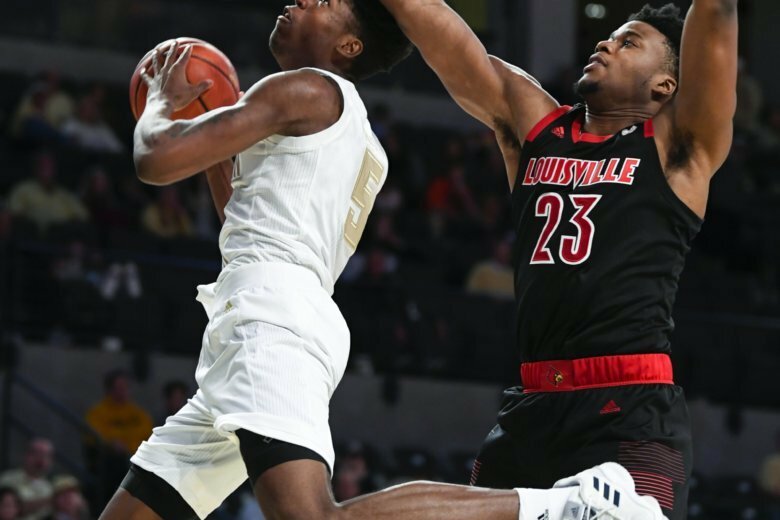 ATLANTA (AP) — It’s hardly a surprise any more when Jordan Nwora heats up, like he did Saturday in scoring 25 points to lead Louisville to a 79-51 runaway win over short-handed Georgia Tech, but it was a treat for him and the Cardinals to feel so at home on the road while winning their third straight game. “We’ve had some unexpected injuries, (and) the chemistry and synergy that we’ve been having in earlier games is being disrupted when it comes to knowing where guys are going to be and what they like to do,” Banks said of Tech’s discombobulated offense. The Jackets actually shot 50 percent in the second, when Louisville’s Nwora and Williams played sparingly, but made just 1 of 10 3-pointers in the game. Players other than Banks made 10 of 33 shots overall.